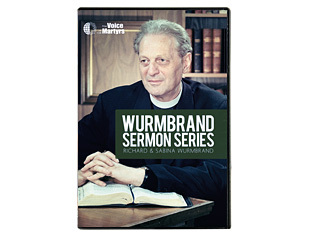 Be inspired by the courage and compassion of Pastor Richard and Sabina Wurmbrand, the founders of The Voice of the Martyrs, through four challenging messages. 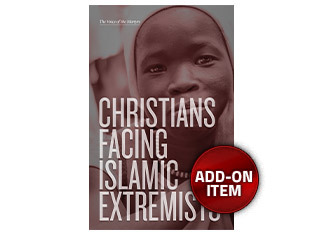 The Faces of God (55 minutes): Boiling water was thrown in a girl's face because of her mother's Christian activities. Can her face shine with Christ's love? Pastor Wurmbrand discusses the many faces of God and His children. Preserve the Word (60 minutes): What harm can man do to the Word of God? How should a Christian handle the Bible? 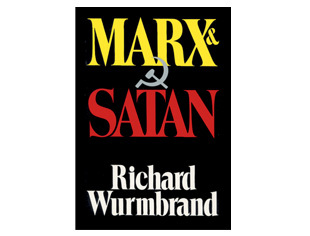 Pastor Wurmbrand answers these questions and shares the "Song of Jesus." No Other God (60 minutes): This stirring message reveals five essences of the Bible and how all things become beautiful, even an underground prison cell when seen through the eyes of Jesus. In Prison With Psalms 107 (60 minutes): Sabina Wurmbrand touches every woman’s heart with testimonies of women in Romanian labor camps, imprisoned for their faith, and remembering a Sunday long ago.